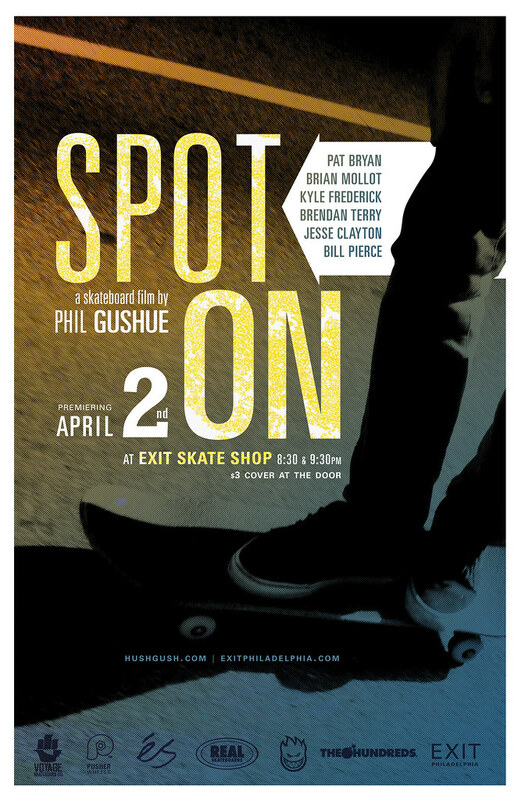 Spot On premieres today at Exit Skateshop in Philadelphia. Here is some film from the video. This one is on the artier side of things but from previous Spot On posts you know the video is gonna be solid. Find out the secrets of skateboarding! !